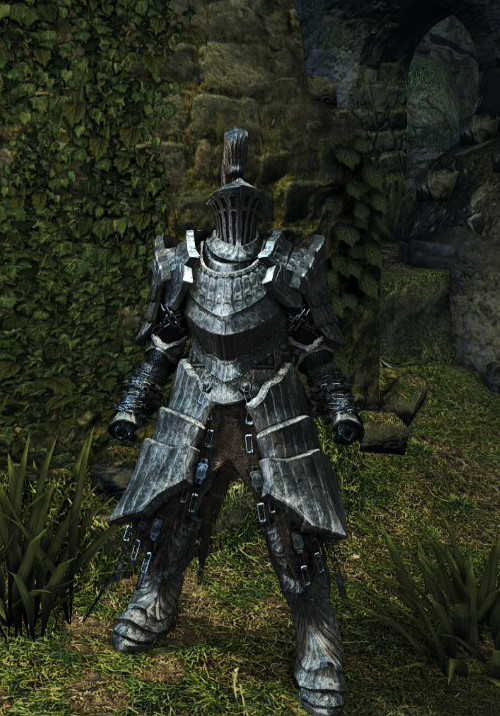 Helm worn by Havel the Rock's warriors. is matched only by the defense it provides. them were inevitably beaten to a pulp. Armor worn by Havel the Rock's warriors. Gauntlets worn by Havel the Rock's warriors. Leggings worn by Havel the Rock's warriors.